We're equipped to handle just about any offset printing project from start to finish all with fast turnaround times and on-time delivery. We have full color presses that can handle materials from 18" to 40" all manned by experienced craftsmen, many with over 20 years of experience in offset printing. 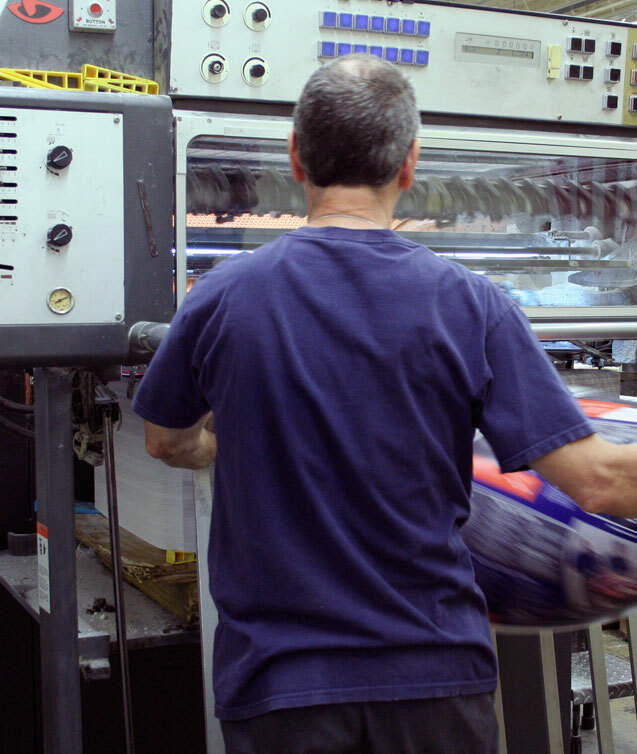 Want to find out more about our quality offset printing services? Contact Prestige Color today for all the details!